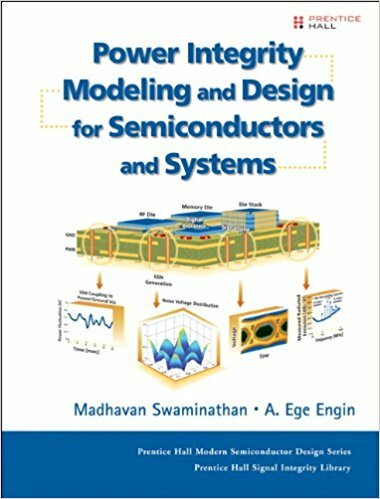 Power Integrity Modeling and Design for Semiconductors and Systems (First ed. ), M. Swaminathan and A. Engin, Prentice Hall Press, Upper Saddle River, NJ, 2007. 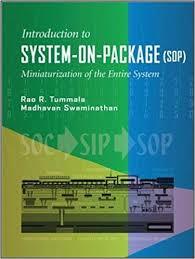 System on Package: Miniaturization of the Entire System, M. Swaminathan and R.R. Tummala, The McGraw-Hill Companies, Inc., New York, NY, 2008. 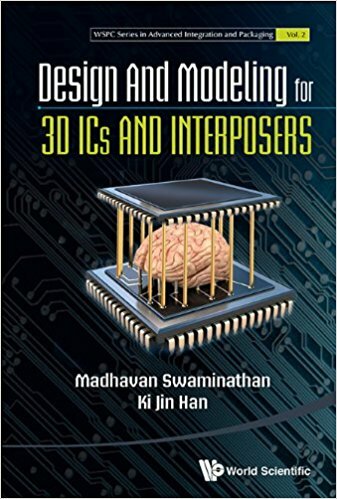 Design and Modeling for 3D ICs and Interposers, M. Swaminathan and K.J. Han, World Scientific, Hackensack, NJ, 2014. 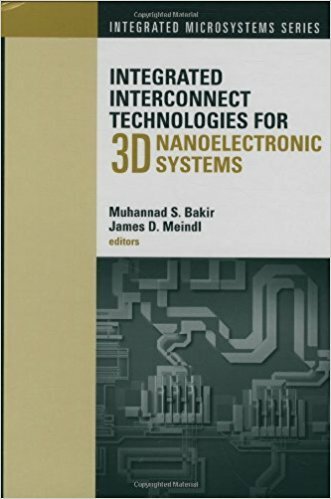 Integrated Interconnect Technologies for 3D Nanoelectronic Systems (1st ed. ), Muhannad S. Bakir and James D. Meindl, Artech House, Inc., Norwood, MA, 2008. 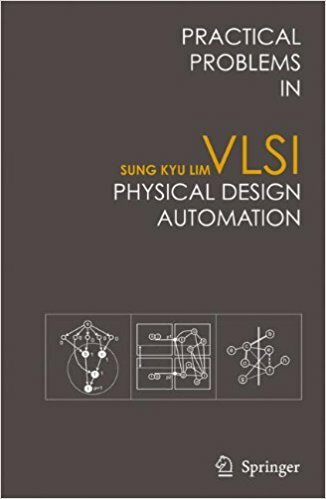 Practical Problems in VLSI Physical Design Automation (1 ed. ), Sung Kyu Lim, Springer Publishing Company, Incorporated, 2008. 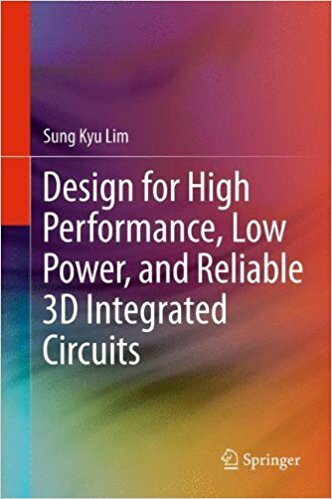 Design for High Performance, Low Power, and Reliable 3D Integrated Circuits, Sung Kyu Lim, Springer, Boston, MA, 2012. Energy Efficient Thermal Management of Data Centers, Y. Joshi and P. Kumar, Springer, Boston, MA, 2012. Air Flow Management in Raised Floor Data Centers, V.K. Arghode and Y Joshi, Springer, Boston, MA, 2015. On-Chip Networks, Second Edition, N. E. Jerger, T. Krishna and L.S. Peh, Morgan and Claypool, San Rafael, CA, 2017. Low-Power Variation-Tolerant Design in Nanometer Silicon, S. Mukhopadhayay and S. Bhunia, Springer, Boston, MA, 2011. Packaging, Reliability and Manufacturing Issues Associated with Electronic and Photonic Products, S. Sitaraman, ASME, 2001. 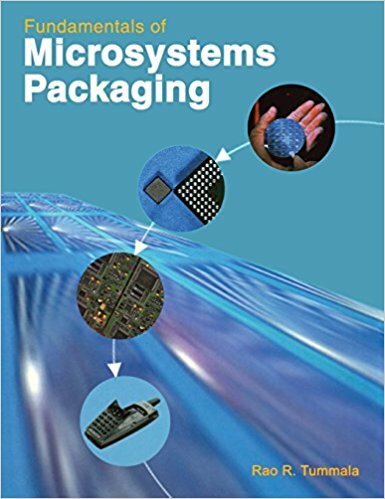 Fundamentals of Microsystems Packaging, Rao R. Tummala, McGraw-Hill: New York, NY, 2001. Microelectronics Packaging Handbook (3-Part Set), R.R. Tummala, E.J. Rymaszewski, and A.G. Klopfenstein, Springer, New York, N.Y., 1997. RF and mm-Wave Power Generation in Silicon (1st Ed. ), H. Wang and K. Sengupta, Academic Press, Elsevier, Dec. 2015. Electronics Manufacturing: With Lead-Free, Halogen-Free, and Conductive-Adhesive Materials, J.H. Lau, C.P. Wong, N.C. Lee, and R.S.W. Lee, McGraw-Hill: New York, NY, 2002. Electronic Packaging: Design, Materials, Process, and Reliability, J.H. Lau, C. P. Wong, and J.L. Prince, McGraw-Hill: New York, NY, 1998. Materials for Advanced Packaging, D. Lu and C.P. Wong, Springer, New York, N.Y., 2017. Polymers for Electronic and Photonic Application,C.P. Wong, Academic Press, Elsevier, 1992. Nano-Bio- Electronic, Photonic and MEMS Packaging, C.P. Wong, K.S. Moon, and Y. Li, Springer, New York, N.Y., 2014. VHDL: From Simulation to Synthesis, S. Yalamanchili, Prentice Hall Press, Upper Saddle River, NJ, 2000. VHDL Starters Guide, S. Yalamanchili, Prentice Hall Press, Upper Saddle River, NJ, 2005. Interconnection Networks: An Engineering Approach, J. Duato, S. Yalamanchili, L. Ni, Morgan Kaufmann, Burlington, VT, 2002.